Ed and Mary Ganster have been blessed to have a neighbor who is a Purple Heart Recipient from the Vietnam War. Roberto Sanchez, a friend and helper of OS91, was greatly inspired as Ed and Mary had their Flagpole installed in early June and after their Flag Raising Ceremony on Flag Day, June 14th, decided to install a Flagpole on his beautiful property. Roberto made this a family and friend Event and even enlisted the help of his grandchildren, nieces and nephews to raise the U.S. Flag, teaching them how to do it properly. What a touching Ceremony! Thank you, Roberto, for your service to our Country, and for displaying our Flag! A heartfelt and most enthusiastic Thank You to Chaplain Ronny Fisher, whom we met at C.A.S.T. in Orlando, for not only this picture, but for his partnership with Operation Safety 91 to get Psalm 91 cards into the hands of our brave warriors. We so appreciate you all! 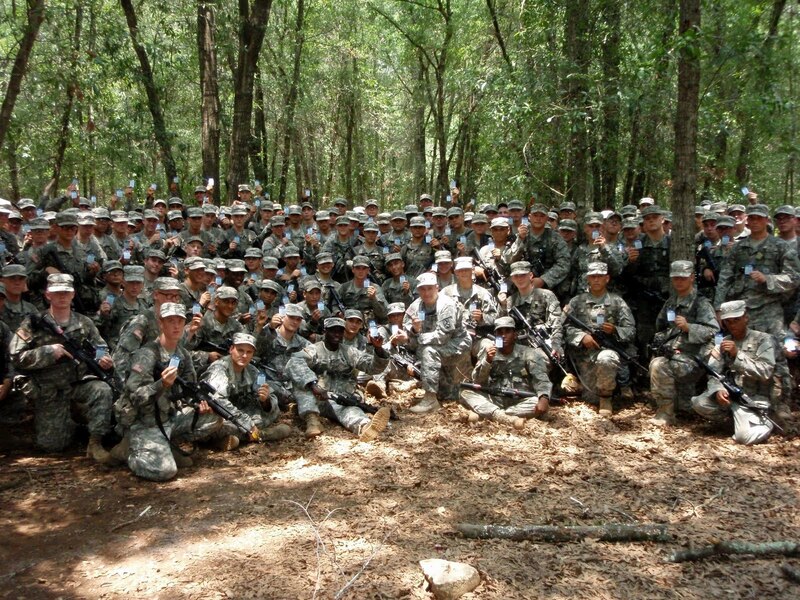 Look closely to see that each Soldier is holding a Psalm 91 card! Operation Safety 91 attended the U.S. Army's Area IV Chaplaincy Annual Sustainment Training (CAST), June 13 - 16, 2011. 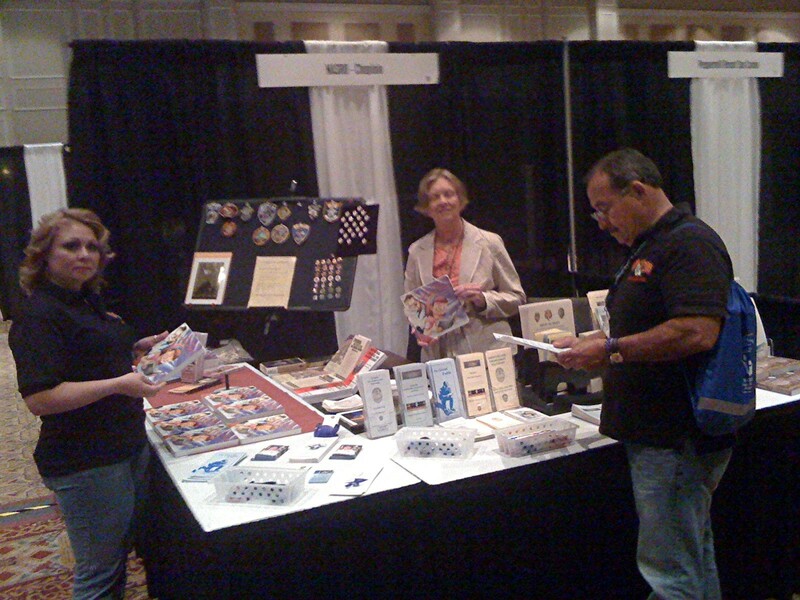 This was OS91's first time as a Vendor at CAST, making available free of charge our Psalm 91 Cards to all the Chaplains who attended. The Battalion Chaplain to 5 Infantry Basic Training Companies, each on a 14 week training cycle, took back with him a box of 1,000 cards. Today we received an email from this Chaplain with this picture attached with this request: "I could easily use 2,000 OS91 cards per quarter. Thank you for considering my request. And, thank you for your ministry!" This is why we do what we do! Thank you to our donors and partners who help us make all this happen! "Together we can do so much more than separately!" I went to the Post Office this morning and the cards were there. I had a little time between appointments so visited the Sheriff's office, city and county jails and the Clanton Fire Department. Out of the 2500 you sent I distributed over 300 in just those three stops. There are 4 more municipal fire departments, 14 volunteer fire departments and 3 more city police departments to visit. That does not include two ambulance companies and EMTs here as well as an Army National Guard armory. These will be gone within two or three weeks I think, provided I can fit in all the visits that quickly. Word will spread as our responders comprise a tight knit community. Every member of every department I visited this morning wanted one. It was such a great feeling to offer something so personal. Thanks again for sending them! Chaplain Ray Fairman, a new OS91 partner, attended the NASRO Conference here in Orlando and distributed Psalm 91 Books and OS91's Psalm 91 cards: "The books were a Godsend. We interacted favorably with over 500 individuals and placed over 450 Military books in the hands of officers as well as over 270 English Children's books and a case of the Spanish ones. Over 700 cards went home and officers were taking items back for others in their agencies. It would not surprise me if you get requests for items from officers who were present at our conference." Thank you Chaplain Ray for your service to our country as a Marine and your service to Military and Law Enforcement! OS91 appreciates your partnership! 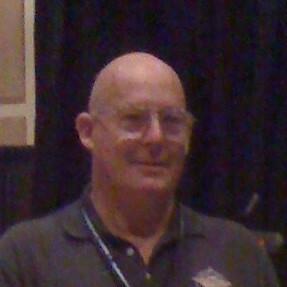 OS91 was connected with this Law Enforcement Chaplain today by Jim Salo of the American Police Chaplain Association. We want to share this link with our readers!